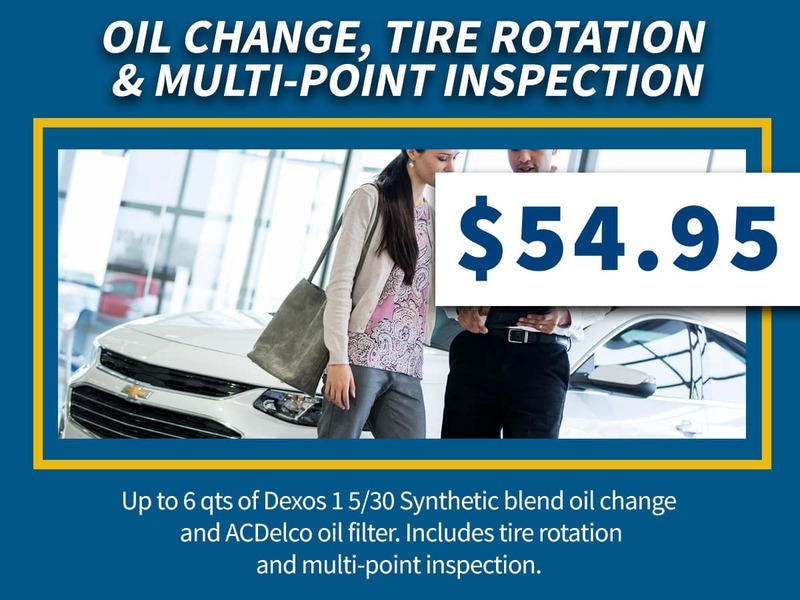 Up to 6 quarts of Dexos 1 5/30 synthetic blend oil change and ACDelco oil filter. 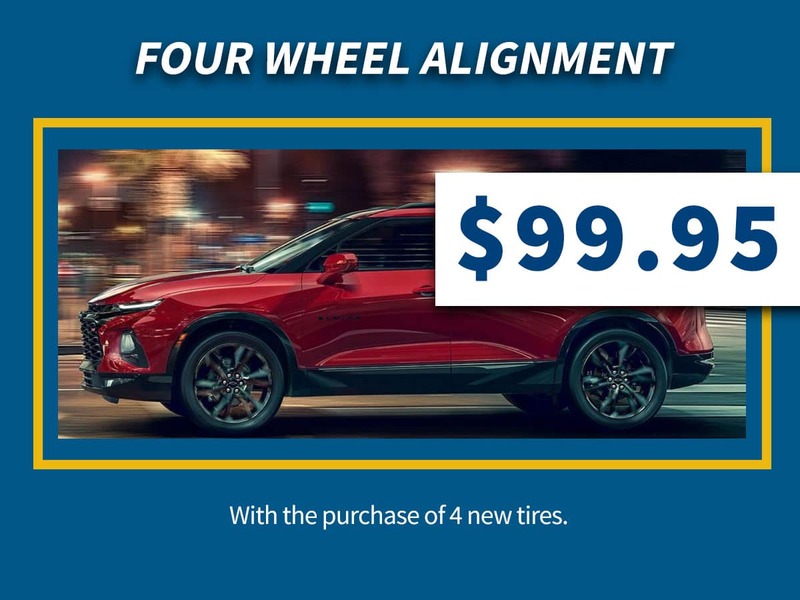 Includes tire rotation and multi-point inspection. Up to 8 quarts of Dexos 1 5/30 synthetic blend oil change and ACDelco oil filter. 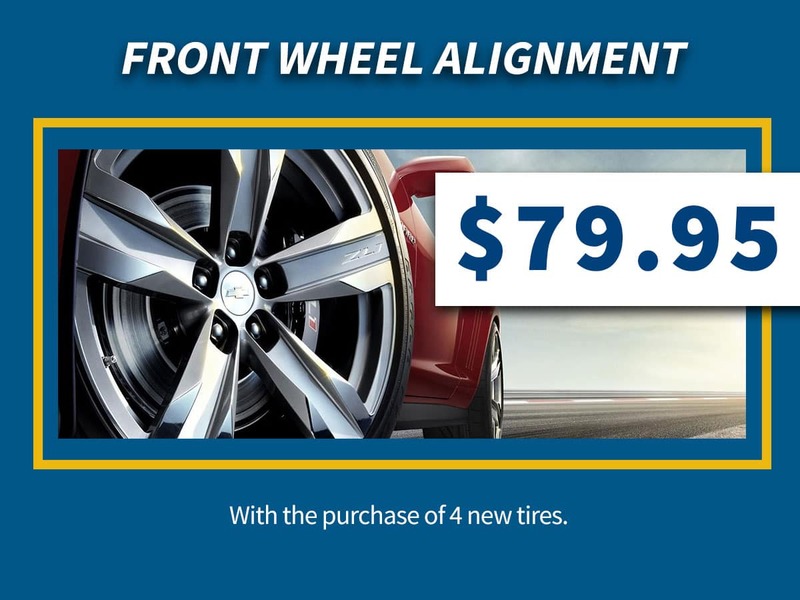 Includes tire rotation and multi-point inspection. Spend $100 and save $15. Spend $200 and save $20. Spend $300 and save $30. Spend $400 and save $40. Spend $500 and save $50. Certified technicians will inspect your tires for signs of wear and tear, check air pressure, and rotate your tires. Certified technician removes essentially all of your used engine coolant fluid and replaces it with new manufacturer recommended coolant. Replacement ACDelco car battery installed. Includes battery post inspection. Cooper Trend Setter tire. Includes factory warranty. Installation extra. We carry automotive accessories for all makes and models including but not limited too: All weather floor-mats, cargo nets, splash guards/mud flaps, tube steps, tunnel covers, bed liners (spray-in and drop-in) after-market wheels. ACDelco advantage brake pads. Includes entire braking system inspection. Certified technicians will inspect wipers, tire condition and wear, inspect and top off all fluids, inspect brakes, inspect all lights, check for any open recalls, and check battery condition. Get a free carwash will any service provided by Gregg Young’s certified technicians. From small dents and dings to a complete collision overhaul. work with all insurance companies. Any year/make/model. Here at Gregg Young Chevy Norwalk, we’re committed to helping you keep your Chevy vehicle in great condition for as long as you own it. That’s why we aim to keep our services prices as reasonable as possible. Whether you need brake repair, four-wheel tire rotation, or battery replacement, be sure to check back here for our latest service coupons! If you have questions about how to apply a special to your service bill, contact our service center or visit us near Des Moines and Indianola. Why Choose Gregg Young Chevy Norwalk? Gregg Young Chevy Norwalk’s service center is staffed with certified service technicians who are up to date on all things Chevy. From the Chevy Equinox to the Silverado 1500, we know the ins and outs of Chevy vehicles. During service appointments, our technicians use only Chevy parts to ensure the best possible results. 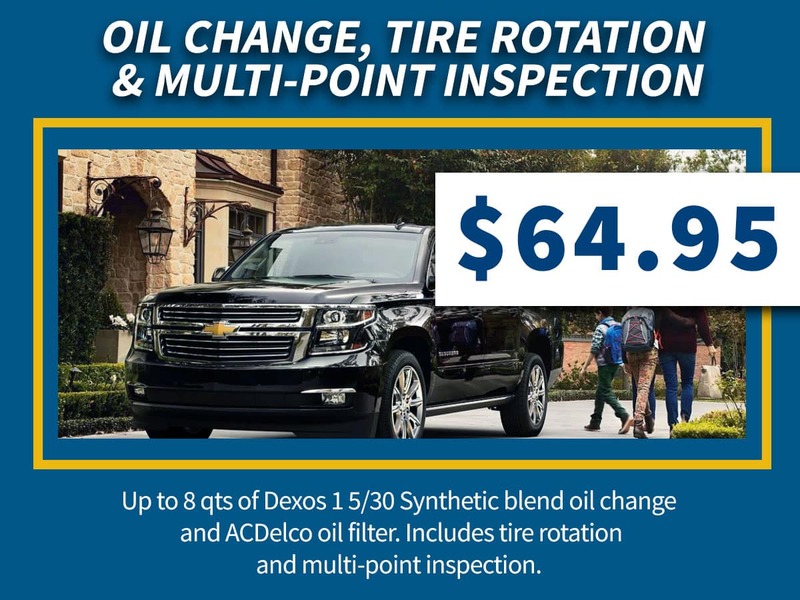 Is your vehicle due for services, such as full synthetic oil change or diesel oil change? 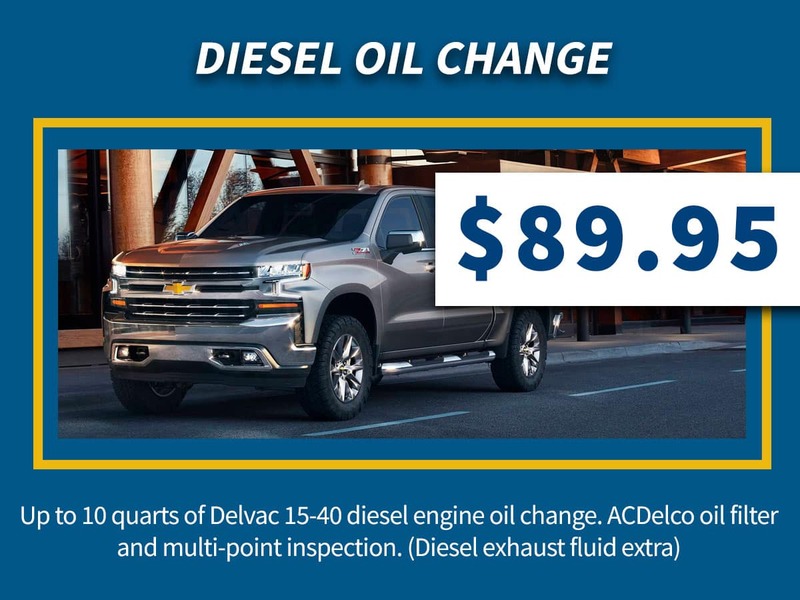 Schedule an appointment in Gregg Young Chevy Norwalk today!